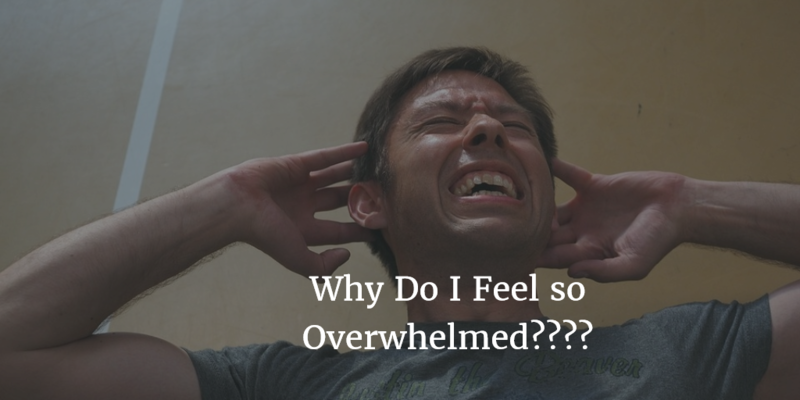 Do you sometimes just feel overwhelmed? 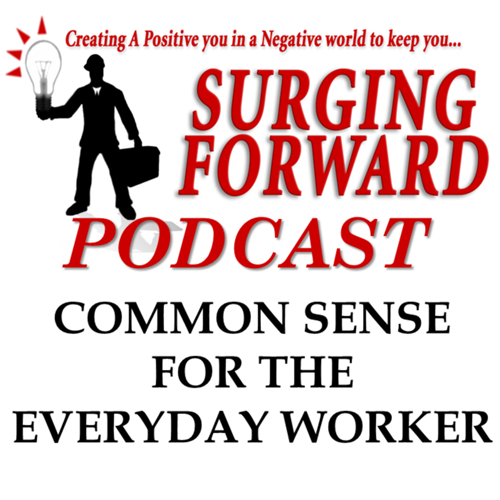 Last week I talked about setting the right goals if you have not listen to that episode you may want to go back and listen so that we make the right goals. 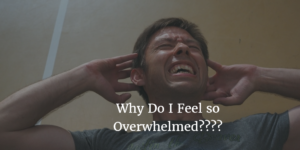 This week I want to talk about not getting over whelmed. I had mention that we should all be setting goals. But the goals we set sometimes needs to be really looked at to see if it is really a goal you want to attain. When we go out into the work force and set random goals without a plan or a realistic time for completing that goal it will start to become what I call the hamster wheel effect. For example if you set a goal that I want to make more money, 1st off that is pretty vague, So I may ask you How much do you want to make, many times the response is very quick and most either say a million dollars or a hundred thousand a year. For seem strange reason that is the number many people I talk too will say I have my reasons why but I still find it strange even after about 15 years of asking that questions to some of my students. I will usually tell them to do some research of the job opportunities where they work at present, what hobbies they like to, What special skills they have to offer to others, Of which I may add we all have many different skills to offer each other yet many times some go through out there whole life and never use the skill that they are best at. This is because they spend their entire lives trying to be like someone else. This is really worse than failing because when you fail doing something that comes natural for you it makes you stronger if it is a natural skill. But when you keep trying to do something that someone else is really great at but you have a hard time with and you continue to fail you will more than likely just get depressed and give up. Now that is by no means saying that you cannot or should not learn new skills quite the contrary we should always be learning how to improve and for those if you that think you have arrive as I tell my students there is always something more to learn. Now if you are not sure what you like or what you are good at this is the most important part of the plan and the research. You need to get in your quite spot and think write down what you are good at and enjoy doing. The talents that people have in this world are endless. God has given each one of us special talents that you have which will others who may not have that particular talent. I can use myself as an example of getting off track in life. Click sound track to listen to rest of episode.